Copyright ©2003 - 2018. 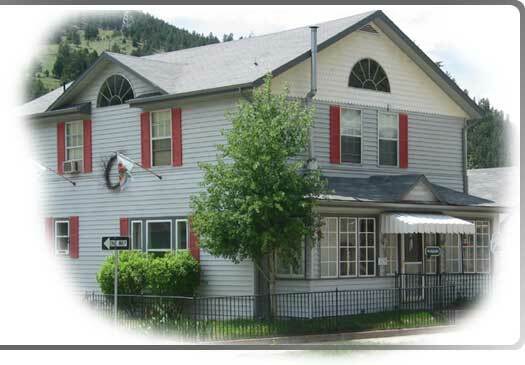 The Miners Pick Bed & Breakfast. All Rights Reserved.